In Chevy Chase, MD, we cleaned a floor supply branch with our powerful pneumatic tools with a forward spin-ball attachment. We have the latest in duct cleaning technology and the right experts who know how to handle them. If you don’t know when the last time it was that your ducts were cleaned, it may be the time to clean them. Contact Quality Air Solutions! We will get all the dust and debris out of your ducts! 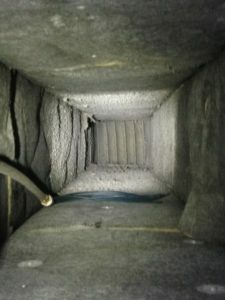 Schedule your duct cleaning with Quality Air Solutions. Don’t Remember the Last Time Your Ducts Were Cleaned? 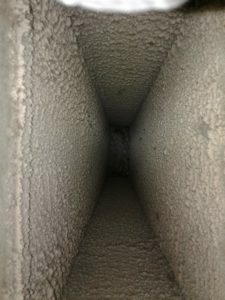 With Quality Air Solutions, you can be certain that your ducts will sparkle! 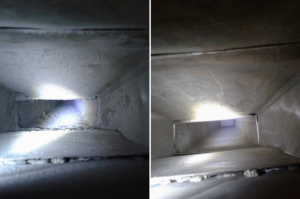 Take a look at the before and after pictures from return ducts cleaned in a Gaithersburg, MD residence. If you don’t remember when the last time was that your ducts were cleaned, call us today! 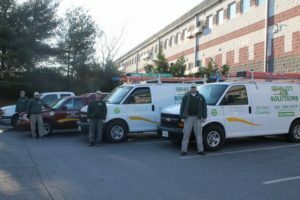 Start off 2019 with clean air in your home – contact Quality Air Solutions for your vent cleaning! We hope that everyone has a fantastic New Year. In each job, we take extra measures to protect your home while we clean your ducts or dryer vent. For prompt, thorough service, contact Quality Air Solutions today! 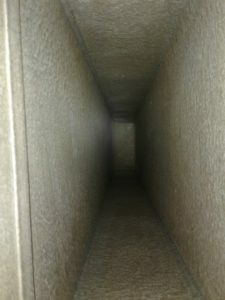 How Long Since Your Ducts Have Been Cleaned? Looking for the right crew to clean your air ducts? Contact Quality Air Solutions today! 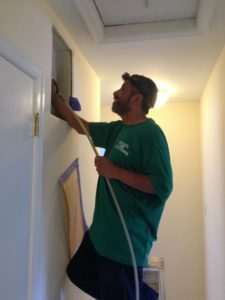 During every air duct and/or dryer vent cleaning job, we want our customers to be completely informed about the work being done. Whether your home is old or new, Quality Air Solutions has your vent cleaning needs covered. Contact us today! 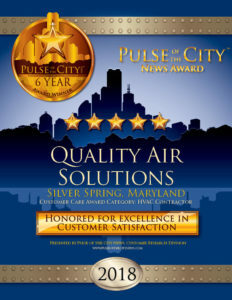 The Quality Air Solutions team is honored to be awarded the 2018 Pulse of the City News Award for Excellence. We are proud of our rating of 5 out of 5 stars and will continue to do our best in delivering exceptional customer service to the Silver Spring, MD community. Thank you so much! 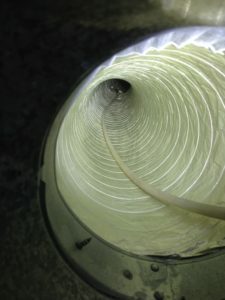 Quality Air Solution uses top-rated equipment to give your ducts the thorough cleaning that they needs. Watch this video of our system removing all of the dust, debris, and air pollutants from these vents in a Washington DC residence. Contact us today for cleaner air in your home! 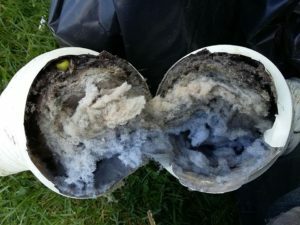 You might be surprised by what we find while cleaning your vents. Contact Quality Air Solutions today! 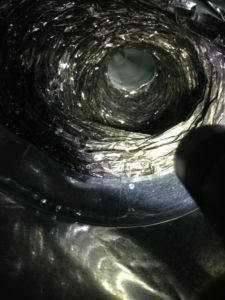 Have Not Cleaned the Ducts in Your Columbia, MD Home Yet?